We don't want it to die, kesian our future generations. When we talk about islands and beach getaways, what usually comes to mind? Some of you may immediately envision being happily castaway on a holiday at some of the top beach destinations in the world such as Maldives, Boracay, Lombok, or Phuket. But did you know that you don’t really have to leave home to experience a luxurious island retreat? Malaysia has an abundance of idyllic islands with an equally scenic (or even better) scenery as to those islands mentioned above. Heck, we’ve even made a list out of it! 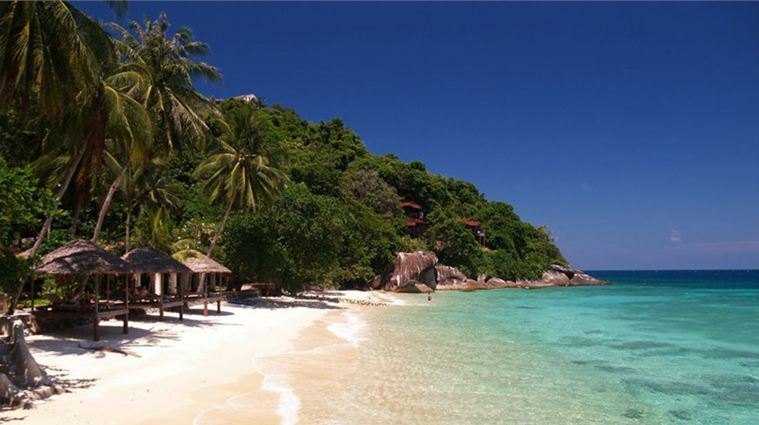 One of the most treasured tropical gems Malaysia has to offer is the serene, beautiful island of Tioman. This stunning island was voted as one of the most beautiful islands in the world by Time magazine back in the 70s. Located off the East Coast of Peninsular Malaysia in the South China Sea, this tropical paradise checks all the boxes of one's dream island getaway – calming crystal clear waters, blankets of pristine white sandy beaches, cascading waterfalls surrounded by tall, lush green trees, and a kaleidoscope of corals and underwater marine life, making it a haven for divers and snorkelers. The island sounds too good to be true, and if you're wondering if it’s exactly as we described it, yes, it is. 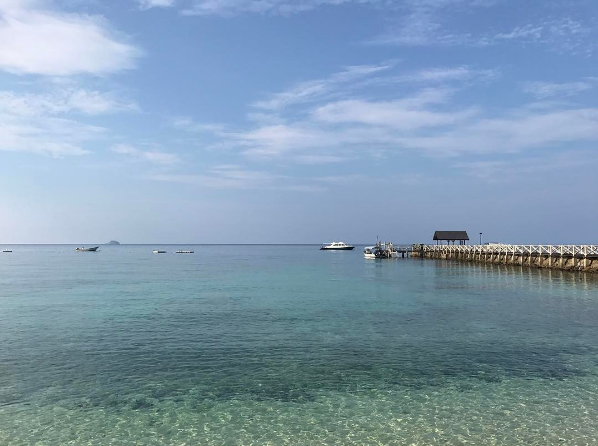 A few weeks ago, we were invited to Tioman Island to not only experience this utopian retreat but for a special cause as well – a coral restoration programme. As we got off the speedboat at the jetty located at Tunamaya Beach & Spa Resort Tioman, we were in absolute awe. The place isn’t a myth; it’s a paradise! You’ll be greeted by glimmers of the sun reflected in azure blue waters – the kind of blue you don’t mind getting on Mondays or the rest of the week, for that matter. You can also spot schools of fishes swimming merrily in the ocean and waves moving in their own rhythmic tune, crashing softly into powder-white sands. This further ignited our excitement to be part of the coral restoration programme as we can’t wait to see the myriad of colourful corals awaiting us underwater. Organised by Care Luxury Hotels & Resorts (Care Luxury CARES), this CSR initiative aims to protect and conserve the coral reefs around Tunamaya Beach & Spa Resort in Tioman Island using newly designed PVC coral frame structures donated by Department of Marine Park Malaysia. The nine-month long project even has its own catchy name that’ll remind you of Bikini Bottom – “Keep The Coral Floral”. According to Mohd Yahya Hamsain, Care Luxury CARES Project Leader, the ocean conditions may damage the coral reefs from time to time, which led them to research sustainable solutions to help the corals thrive faster under adverse conditions. 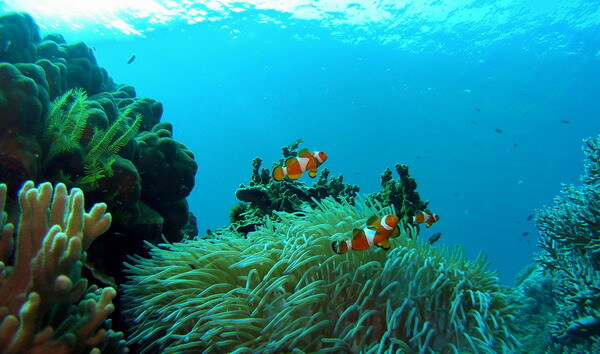 This is to ensure the corals are preserved so that future generations may enjoy its natural beauty. Based on an Annual Survey Report by Reef Check Malaysia in 2015, the coral reefs around Tioman Island has been consistently good over the years with Live Coral Cover (LCC), measuring above 50% each year. 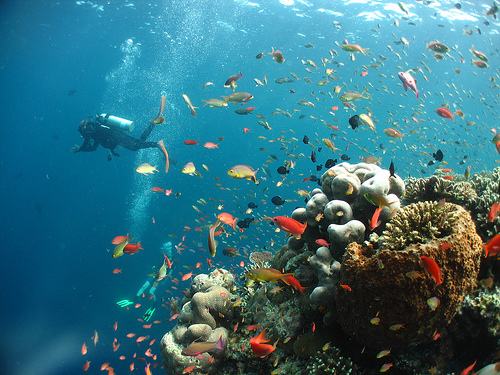 And on an average, the coral reefs in Malaysia are in fair to good condition with an average LCC of 45.95%. 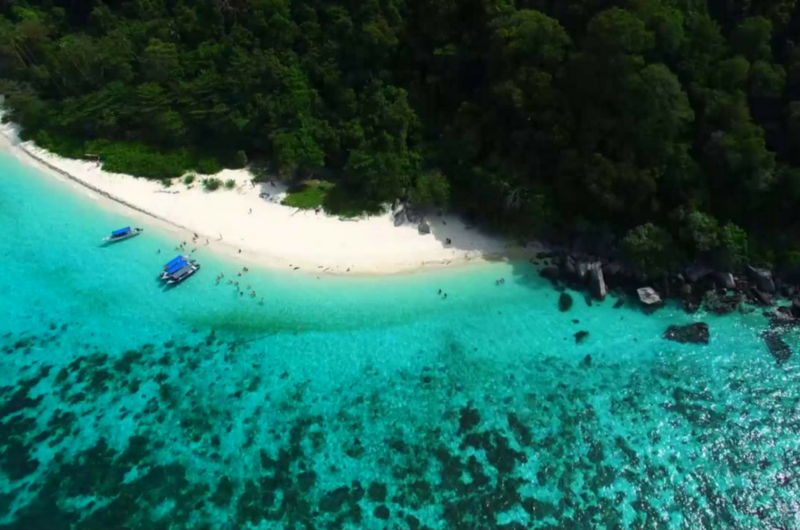 It warms our heart to hear such news, but Mohd Yahya warned that if we don’t take the necessary steps to help conserve it from now, future generation may not be able to see and experience the ethereal beauty the Malaysian underwater world has to offer. A group of 40 divers from Tunamaya Beach & Spa resort, National Dive League (NDL) and members of the media came together and participated in a three-day project to help conserve the coral reefs in Tioman Island. It was a great experience for us; from learning about coral reefs and building the coral frame structures, to helping plant about 125 coral nubbins (a form of coral cultivation for restoration purposes) in the ocean. It gave us a greater perspective on the intensive work that goes into conserving and protecting the corals. So, apart from basking in the sun (plus getting an unwanted sun tan) and appreciating the unprecedented beauty of Tioman, we picked up more than a thing or two about the stunning island, it’s coral reefs, and the do’s and don’ts while visiting the marine park that we didn't know about before. Here’s a handy infographic to help you understand better. You can do so by participating in coral reef or beach clean ups and coral reef restoration programmes. Such volunteer programmes can be found all over Malaysia. So not only will you get to see and appreciate the beauty of the corals and its marine life, you get to help to ‘cleanse’ the ocean. Having trouble finding such programmes? Why don’t you organise one? Get in touch with your local authorities or NGOs who work closely with the ocean and marine life such as the Department of Marine Park Malaysia, Reef Check Malaysia, and National Dive League (NDL). If you’re afraid of jumping into the ocean, there are also other ways you can help to protect the coral reefs. You can help raise awareness and educate others on the importance of preserving the coral reefs and its marine life and how others can contribute to protecting it. It might sound not as adventurous as swimming with schools of exotic fish between picturesque corals, but it’s a start. Who knows, you might inspire another person to jump into the ocean and help preserve the reef on your behalf. 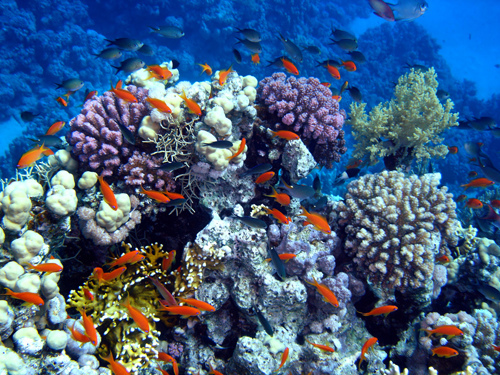 Corals and our underwater friends are essential in maintaining our ecosystem. If we don't act now to protect it, azure blue waters, colourful corals, and vast marine life will all be a fictional story soon for generations to come. 10 Cadangan Road Trip Anda Kena Cuba!